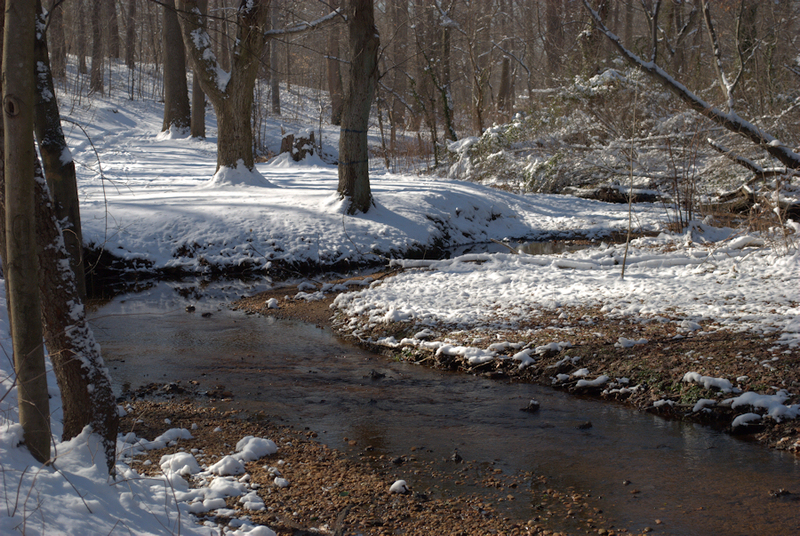 A meandering stream running through Haddon Lakes park in New Jersey with a fresh snowfall. Thanks for the comment Don. Thank you for the comment Beverly. In this area of New Jersey we have to search a little harder for those nice country scenes, but they are there.